A man was shot and killed in East Los Angeles Tuesday morning. 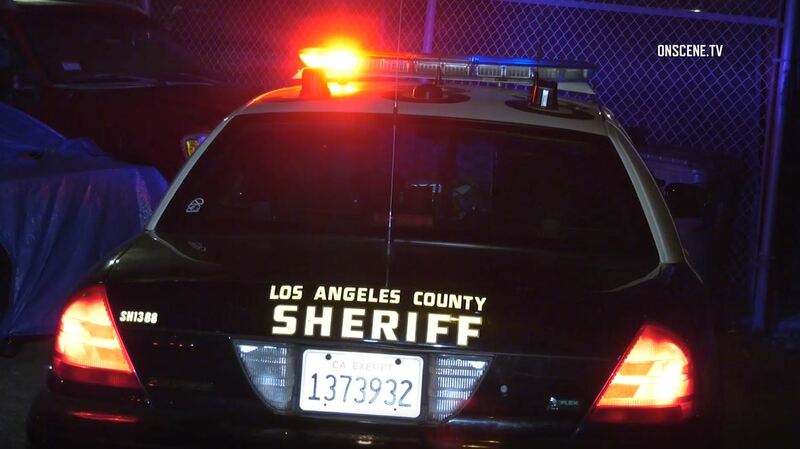 Deputies responded about 12:40 a.m. to a call of a gunshot victim in the 6100 block of Whittier Boulevard and located a man between 25 and 30 years old suffering from apparent gunshot wounds, according to Deputy Tracy Koerner of the Los Angeles County Sheriff’s Department. A description of the suspect or vehicle was not immediately available and it was unclear if the shooting was gang-related, he said.